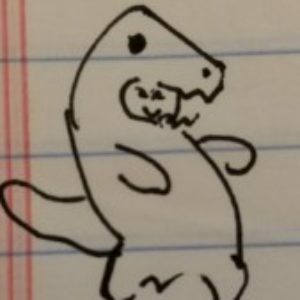 I had a ton of fun over the weekend watching all of the streams. I loved the guests we had they just added so much to the event. Personally I thought for all the games we were featuring the events length was just right. Although I can’t speak for the night time shifts.